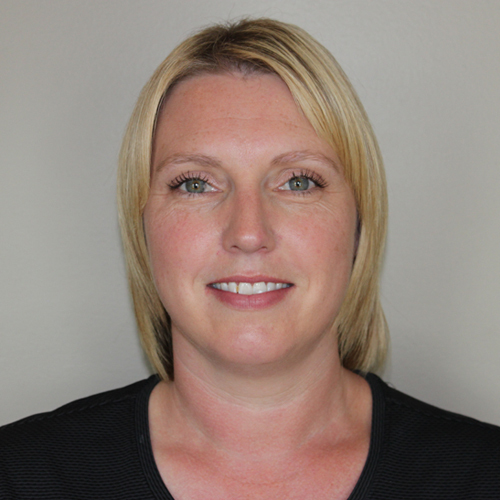 Lindsay is thrilled to be joining the team at Pembina Physiotherapy and Sports Injury Clinic! She is a recent graduate of Wellington College of Remedial Massage Therapies and has been trained in Swedish Massage for relaxation. Her training also included assessment and treatment of the musculoskeletal system including the use of intrinsic and extrinsic muscle energy techniques. She has completed workshops in spa therapies, breast massage and lymphatic reintegration and looks forward to furthering her education with future workshops. She has a passion for helping people and can assist in providing pain relief, stress management and increased flexibility with her treatments. When she’s not at the clinic, Lindsay enjoys camping and biking with her family as well as attending her children’s extracurricular activities.